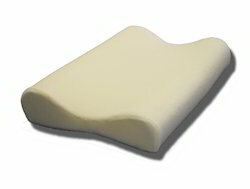 We are the leading manufacturer, exporter and supplier of Memory Foam Pillow. 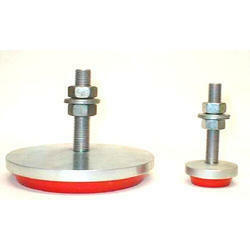 This product is widely demanded due to characteristics like comfort and quality. Our company has achieved laurels in offering Memory Foam Pillow to the clients. Memory Foam Pillow is exceptionally acclaimed for supreme quality. 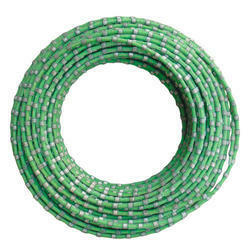 This product is dependable and is made by utilizing the finest quality material sourced from the reliable vendors of the industry.